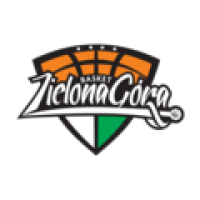 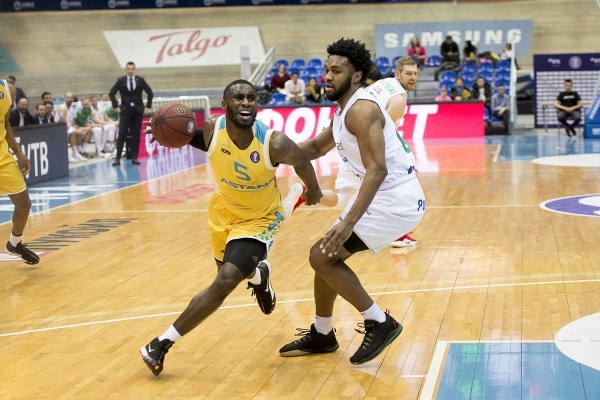 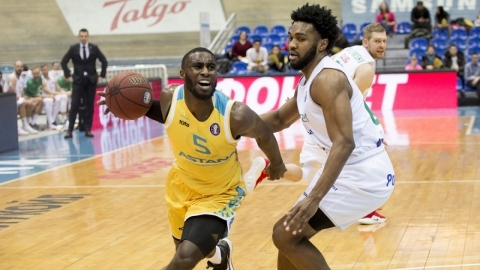 «Astana» won at home the Polish «Zielona Gora» — 84:70 (21:15, 24:17, 12:17, 27:21). 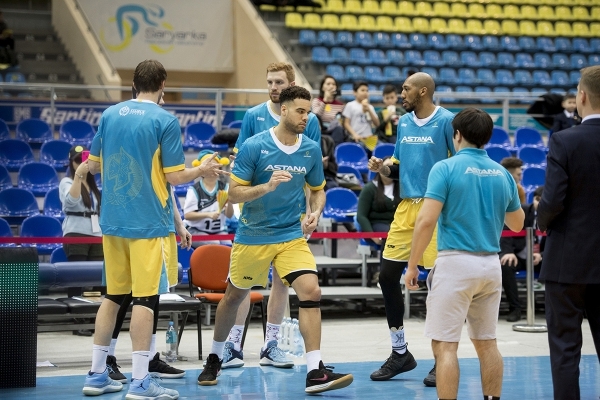 “Astana” (9-6) occupied the 6th line before the match with “Zelena Gora” (4-11), while the League debutant, albeit outside the playoff rating, gradually adds after a bad start. 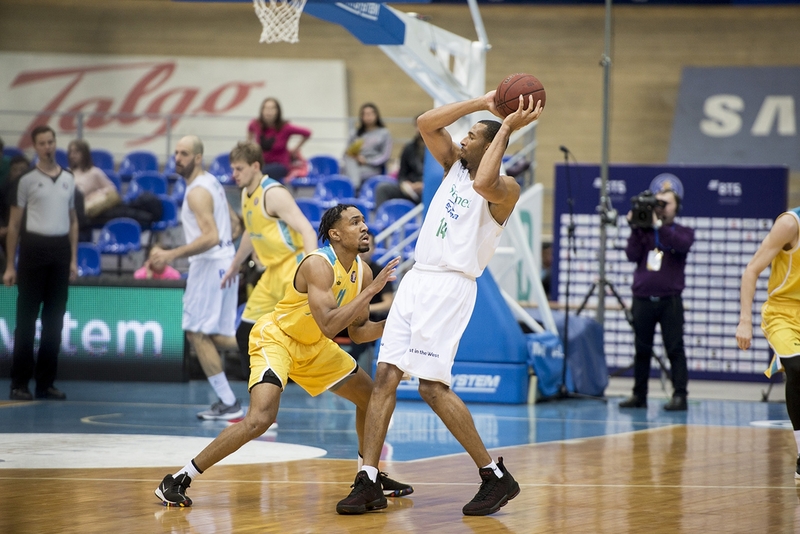 The Polish club started the game with a quick 6-0 spurt, but then within 5 minutes could not score any points. Kazakhstanis gradually drew in the game, but after a ramp-up, they began to confidently realize their chances. 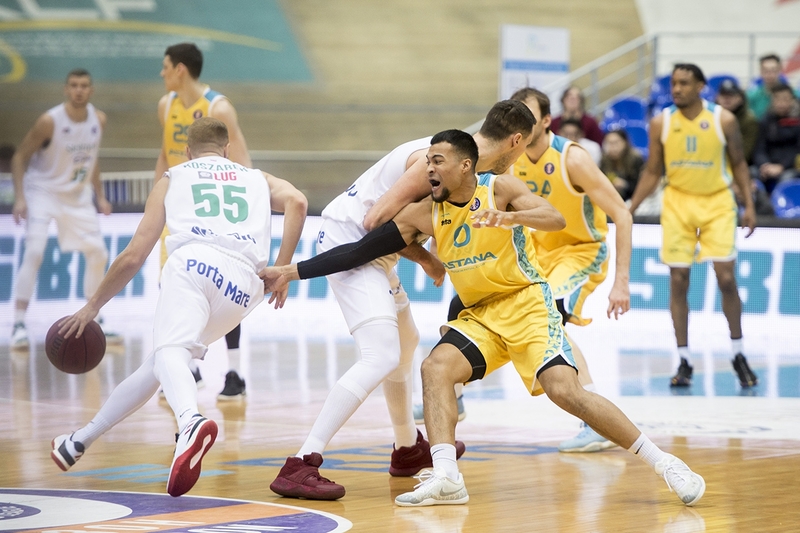 Four long-distance hits helped Astana to take the lead in the first quarter (21:15), and in the second quarter the team has achieved not only a high percentage of realized shots (56% after 20 minutes) but managed to play effectively in defense , tas a result the advantage became double-digit (45:32). 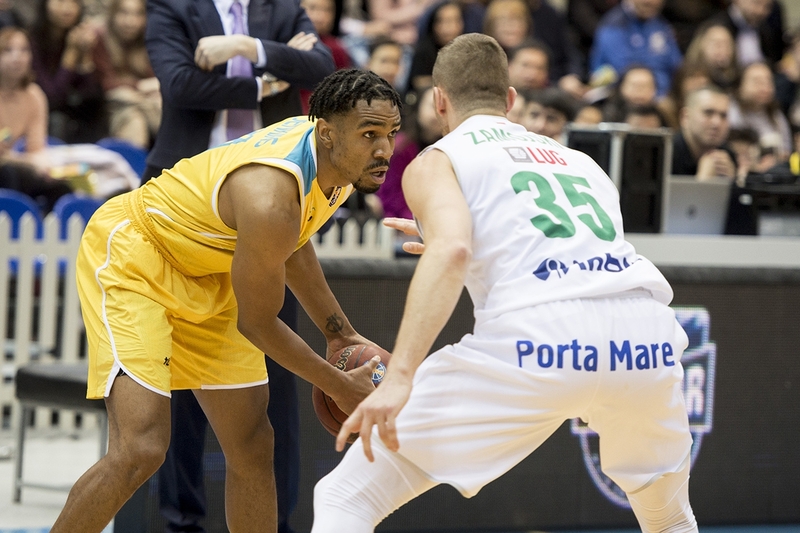 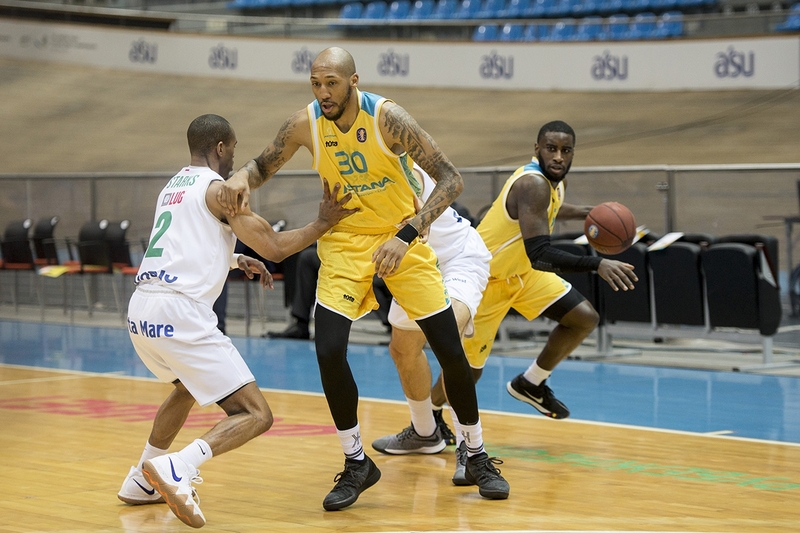 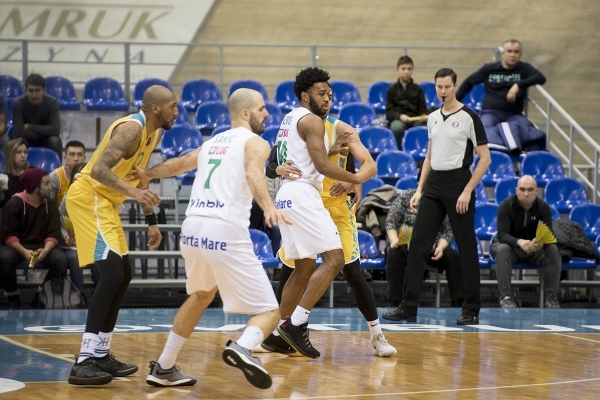 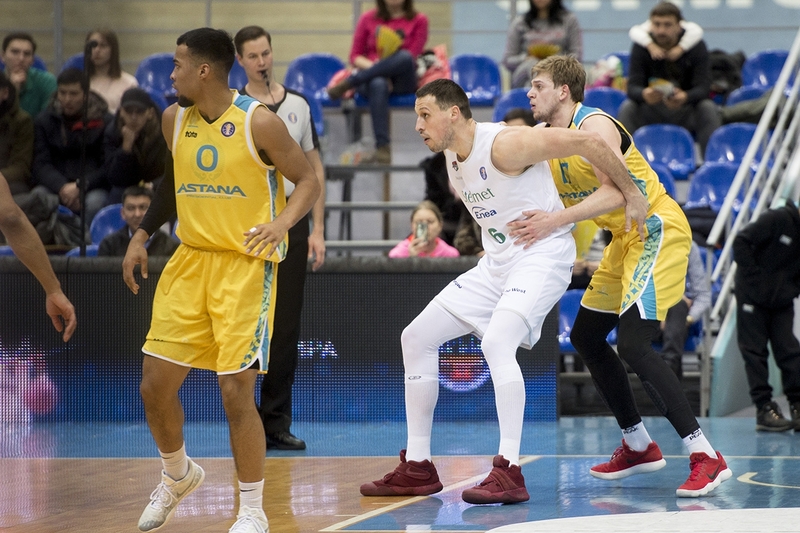 «Zielona Gora» confidently began the third quarter and reduced the gap to 6 points (43:49), but a series of sharp hits by Stephen Holt allowed Astana to withstand this pressure and enter the decisive segment with an 8-point reserve (57:49). 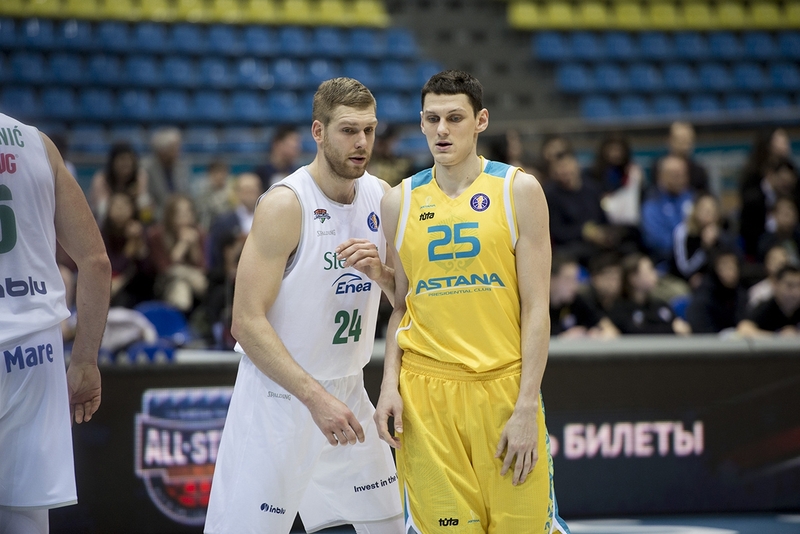 “Astana” made a decisive move at the very beginning of the fourth 10-minute: Holt and Alexander Zhigulin scored from beyond the arc (63:49). 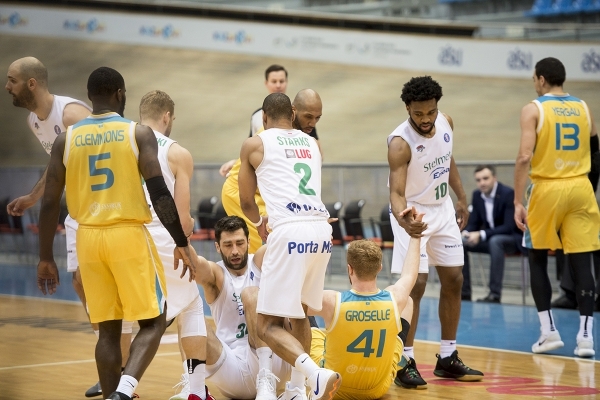 Even and one by Marcel Starks did not save the Poles. 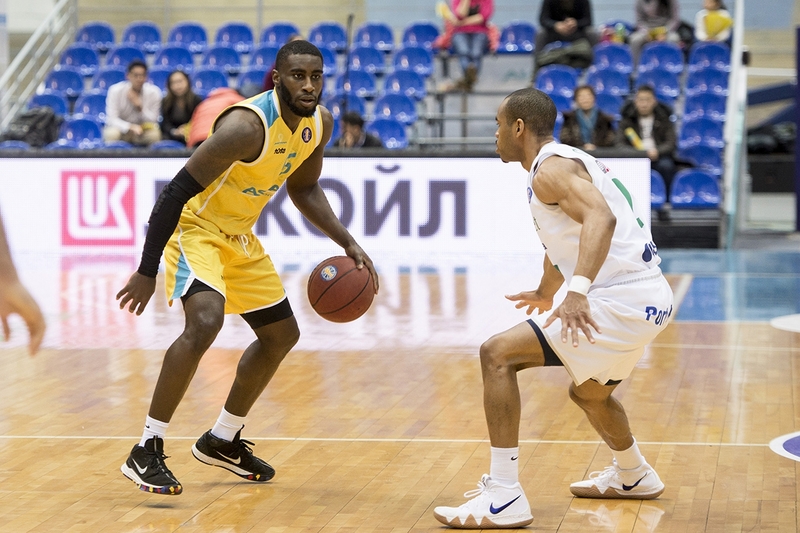 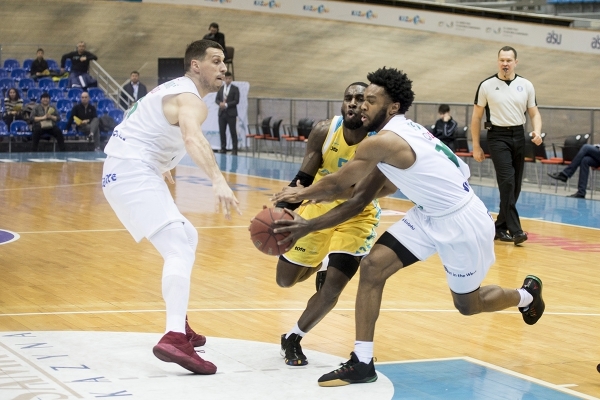 The Kazakhs who were on a roll succeeded thanks to the attacks of Anthony Clemmons and Kenneth Horton from the paint — 67:52. The hosts confidently brought the game to victory, which became 10th in the season. Figure: 10 — “Astana” became the first team outside the “Big Five”, which reached 10 victories. 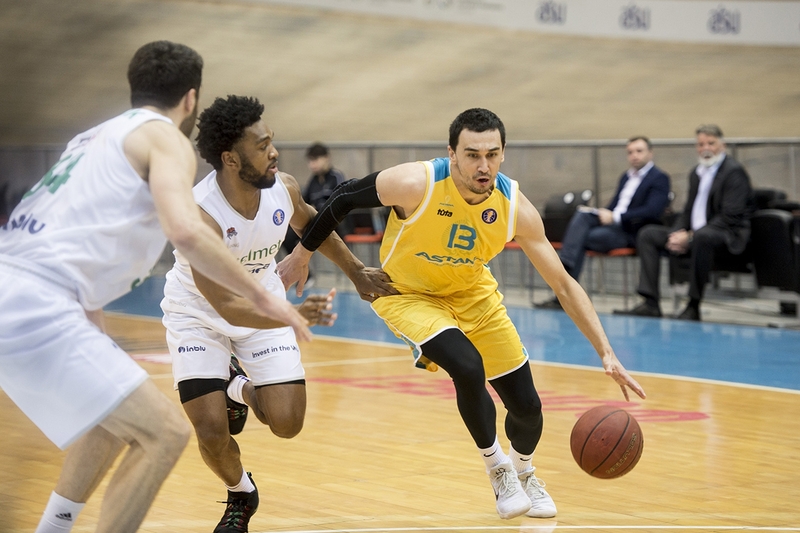 The last time Kazakhstanis achieved 10 victories in the season 2014/15 (13) when in the regular season teams played 30 matches each. Hero: Kenneth Horton. Forward almost never left the court, and there were good reasons for it. 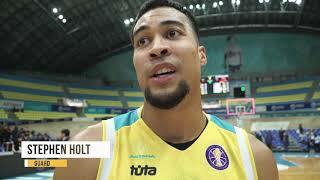 For 36 minutes, Horton realized 9 of 12 shots from the game, gaining 21 points, 11 rebounds, and 2 steals. 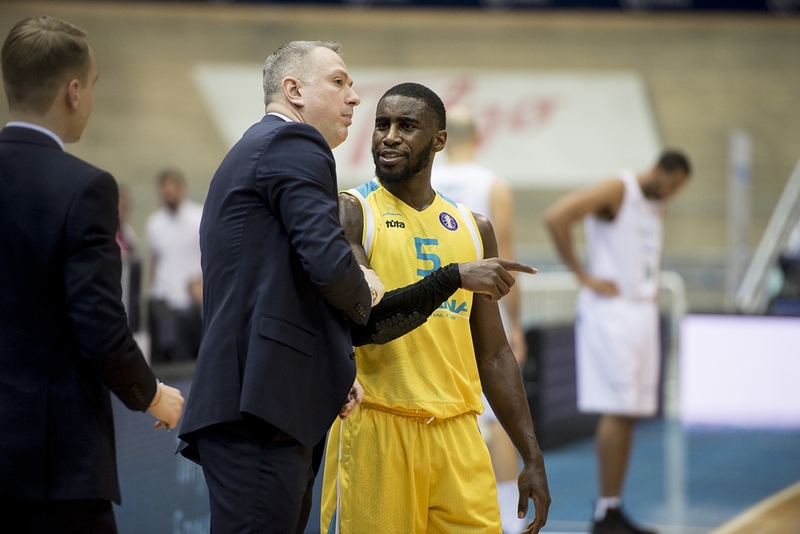 - This is a very important victory for us, like any other in the VTB League. 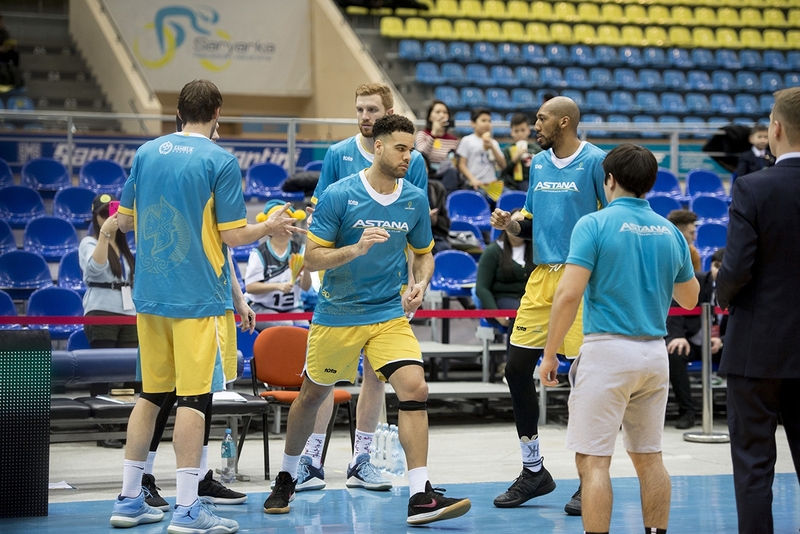 Now, before the break for the national teams, we have a 10-6 indicator, Astana is among the leaders of the League, and I am proud of my guys. We have problems with injured players; Michael Jenkins missed the last matches. 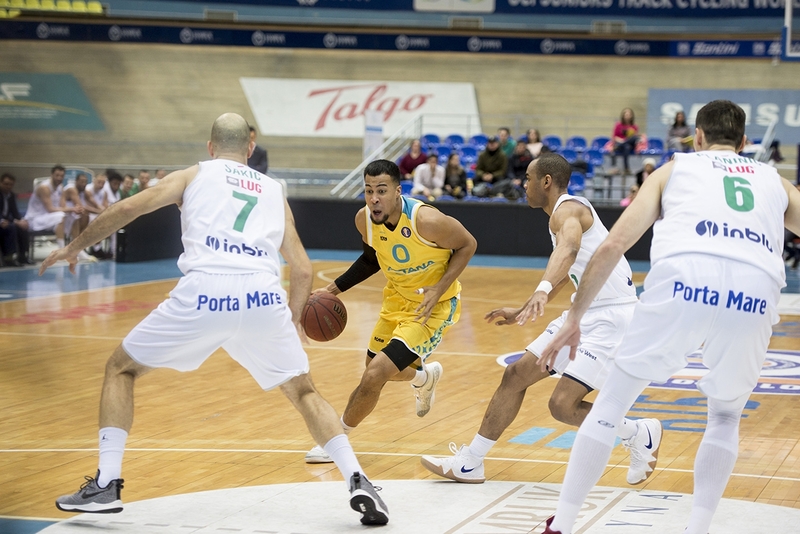 But today he played, despite the injury. 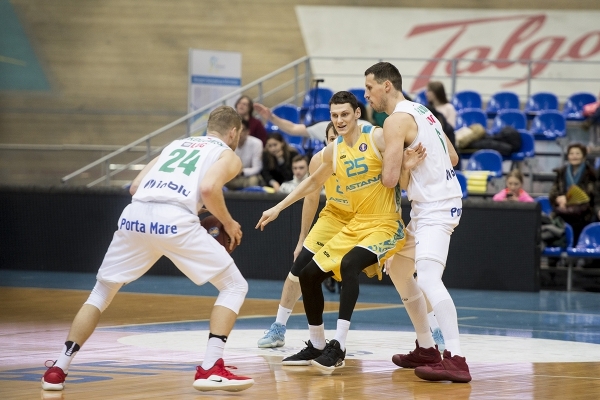 JJ O’Brien also did not practice before the game, due to ankle problems, but today he went to the court. I congratulate the team on this victory! 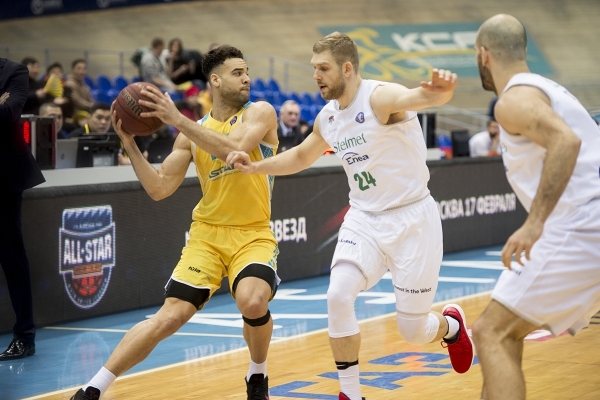 - A very difficult match, but we had a lot of opportunities to count on the final victory. 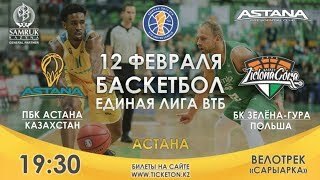 Today they attacked badly but continued to believe and fight. 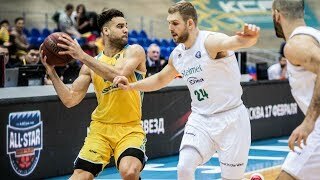 We led “+6”, but three times in a row lost the defensive rebound and let them score a few three-pointers in this segment. 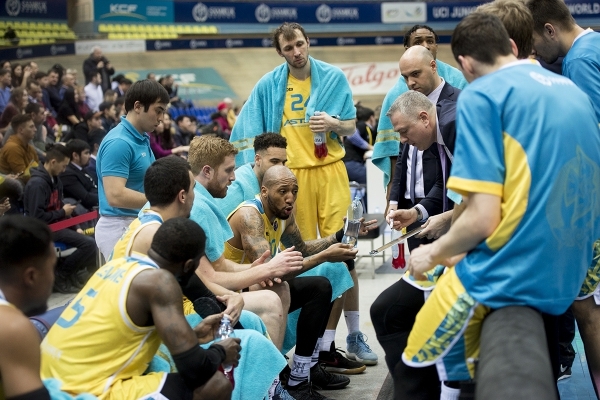 As a result, “Astana” felt self-confident and began to control the course of the match. 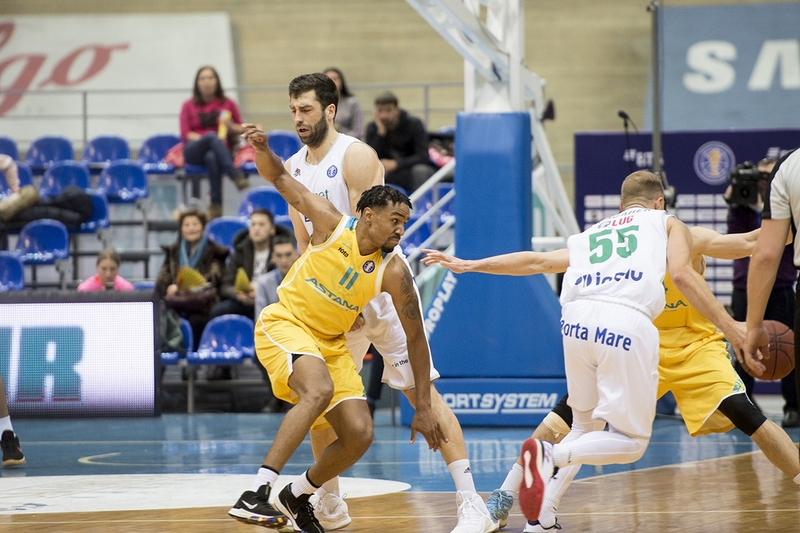 Our opponent plays excellent basketball throughout the season. 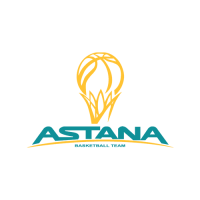 Congratulations to 'Astana' on this victory. 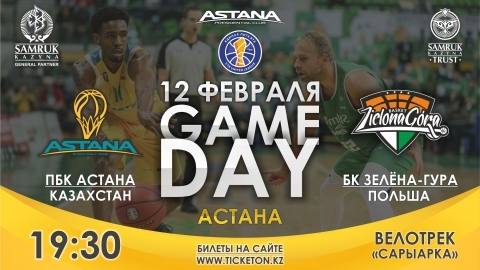 The next matches will be played by the team on the road, on February 14 and 15, Astana players will be visiting in Atyrau, where they will meet with the local basketball club “AGU Barsy Atyrau” as part of the regular championship of Kazakhstan among men's teams of the National League. 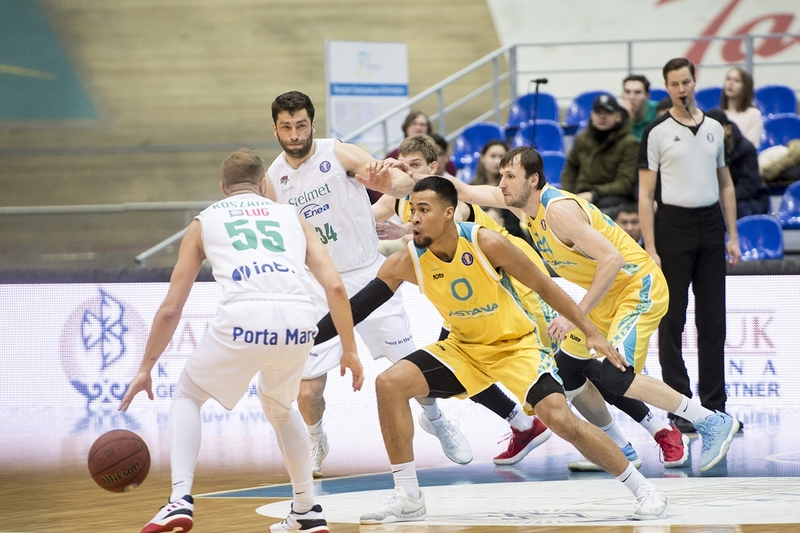 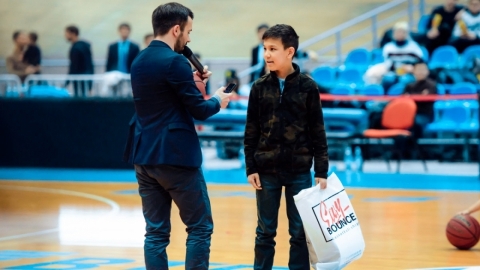 The next match of the VTB United League «Astana» will play on a road, on February 27, the capital basketball players will meet with the Perm basketball club «Parma» in the framework of the regular championship of the VTB United League.